loved by hundreds of customers across the UK. Contemporary British design at its peak; beautiful powerful lines combined with soft curves. An engineering masterpiece. The perfect fusion of elegance and intelligent design; an ultra-chic space with redefined style, charm and hidden strength. Warm and inviting with contemporary lines and soft thermo-wood allowing the natural tones to make their own stunning statement. Traditional British barn design, soaking up heritage and exuding rural charm. Solid, dependable and comfortable. Original and quintessentially British with a subtle charm. Strong, handsome and affordable. A timeless and enduring icon of style and elegance with a modern twist. The perfect balance of light, architecture and style. We pride ourselves on unbeatable customer service, with a dedicated team for each stage of your Smart experience; from Consultation, Sales Support, Project Management, Operations, Planning right through to Aftercare, you’ll have all the help you require, when you require it too. So your Garden Building, whether a Garden Studio, Garden Office or Garden Art Room, will be an exciting and enjoyable project. 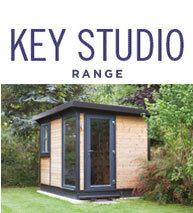 We have installed 1000s of garden offices, studios, art workshops, outdoor offices, the list goes on. 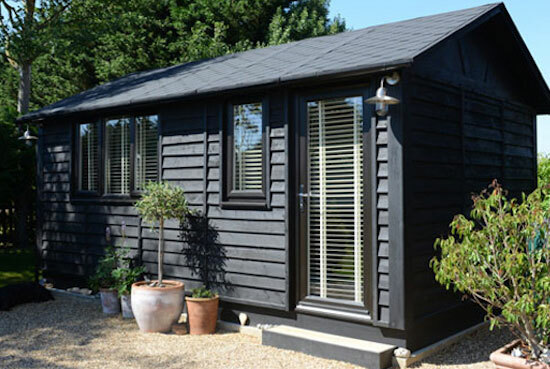 Our professional craftsmen travel the whole of Mainland UK to install our garden studios, each one manufactured, hand painted and delivered by us. A fact we’re very proud of here at SMART – Garden Rooms, Offices and Studios, the garden office company. A rarity in the industry, however, we offer the whole package, from start to finish; site survey, planning permission management (if required), groundworks, electrics, delivery, installation and aftercare. Meaning if you’re looking for a stress free project, you’re in the right place. You’ve most likely seen the contemporary cedar clad offices, but our collection isn’t one that blends in with the ‘boxes’. Every single Smart building is created to offer exactly what you’re looking for, yet will be nothing like you’ve seen before. We don’t do boring, we don’t do ‘off the shelf’, we do different, stylish, elegant, modern, chic, rustic – we do whatever you’re looking for. Purchasing your garden room directly from SMART means that you’ll enjoy all the price advantages of buying directly from the manufacturer, there are no middle men! 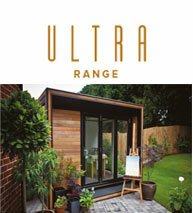 Our unique TuSC construction system enables us to offer you limitless configurations, enormous structural strength and the ability to build on site in just a matter of days, meaning minimal disruption in your garden and unbeatable value for money. 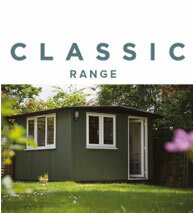 Lots of hard work and time goes into creating your perfect office or garden room. Take a look at some of our recent installations, they say a picture speaks 1,000 words, but these photos yell three: quality, style and strength. Peruse our website and order your free catalogue. When you’re ready, give us a call to book your free site consultation. 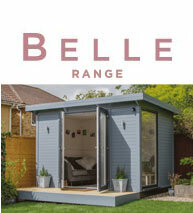 No hard sales, no pushy salesman, just a friendly and helpful planning session to create your perfect garden room. A fully itemised quote will follow on, then the decision is yours! The garden studio, including unlimited windows and doors, plugs, lights, consumer units and installation are including in the initial price. Then delivery, groundworks, electrics and optional extras are at an additional cost, yet all included in the service, everything apart from delivery is optional, with the flexibility of having your own workmen complete the groundworks and electrics should you wish. Don’t stress. Planning Permission is rarely required, however when it is we manage the entire process for you from start to finish. Our planning expert is on hand to help & you won’t need to do anything about it, until we get in touch to tell you it’s all been approved! 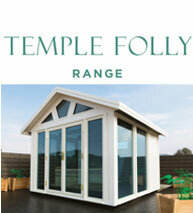 Finance is available to you for each of our ranges and sizes. We still require a 25% deposit payment upon ordering, however we have created a financial package that enables flexibility for all budgets. Please contact the team if you would like to know more. 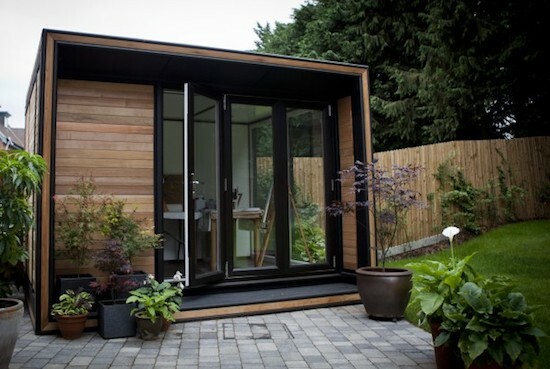 Can I see a Smart Garden Office Before Buying? Of course! 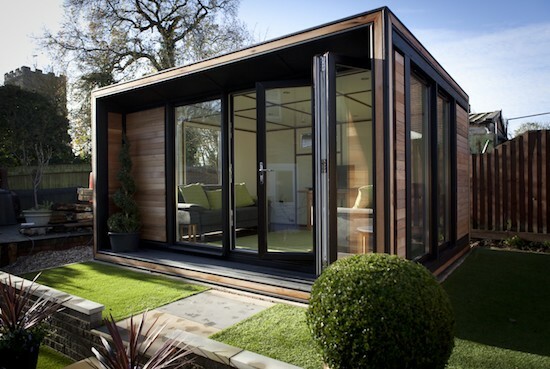 We encourage you to view any garden office company you’re considering buying an office from – it’s so important to check on quality of the build, and we certainly love to show our garden rooms off. 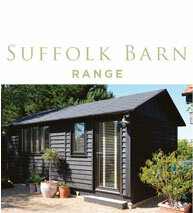 Our showroom is based in Suffolk, just off the main A14. Open Monday to Friday from 9am to 5pm and Saturdays from 9.30am to 3pm, we’ll be thrilled to show you around. Yes, a 10 year structural warranty providing the peace of mind that you would expect from a Smart. Everything was clearly explained and we are very happy with our office. Thursday was a blur but Tony and Arris were fantastic on both days!! The office was gone by 2pm on the Wednesday and back up by 1pm on the Thursday. Tony and Rob’s workmanship was a joy to watch! We are delighted with the office. I have to complement you on your staff all very professional and a delightful ‘can do’ attitude. I cannot tell you how much my family love the building, especially my two sons and their friends. It was the best thing we’ve ever done and it provides that extra space needed without having to move home. It’s still looking as lovely as the day we had it done. “Our Ultra Quarto has been installed and looks very handsome. The installation team were a real pleasure to deal with and very helpful in all respects.